Imagine entertaining guests on an Elite Private Yacht. You’ll have a Captain, crew and chef to take care of everything, so you can sit back, relax and enjoy your yacht. 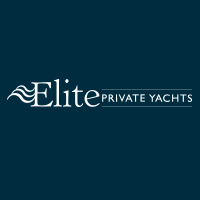 What makes an Elite Private Yacht so unique? Customizable menus, beverage packages and more. Completely private space for groups. Board and cruise times that you choose. With sensational skyline views and completely customizable options, the Atlantica and Manhattan Elite offer two great ways to host a unique event aboard your own private yacht. Offering departures from both New York and New Jersey, planning with Elite Private Yachts in New York is an effortless process. 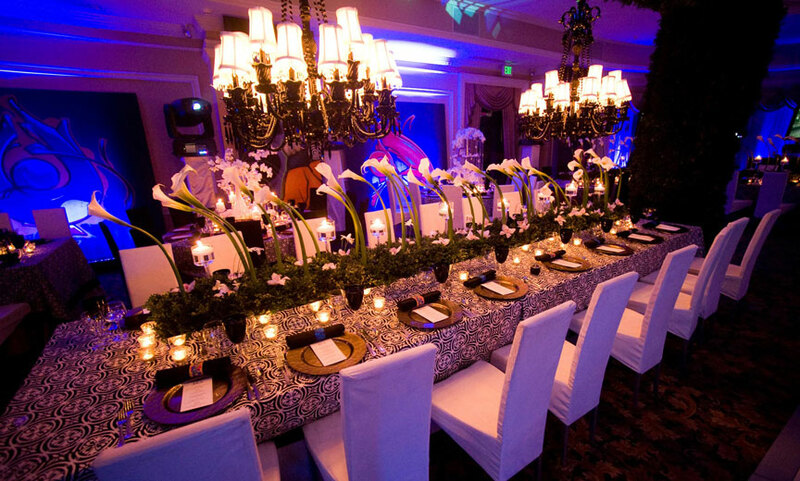 We offer all-inclusive packages, or you can create a custom event from scratch. The private events space of One World Observatory. 9,000 square feet on the 102nd floor of One World Trade Center. 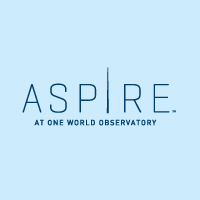 Aspire at One World Observatory is available for corporate events, a company gala, a glamorous holiday party, the perfect wedding, an inspired birthday celebration, or any one of the unique life moments that deserve a celebration that is more than extraordinary. When looking for a venue for wedding, a corporate event, meeting, conference or convention, you want amenities and a location that are going to impress, ensure engagement and are perfectly executed. 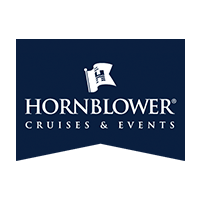 Hornblower Cruises & Events offers cruises from several locations in Manhattan, including at Pier 40 in the West Village and Pier 15 in the South Street Seaport. Hornblower’s affiliate, Statue Cruises, operates passenger services from Battery Park. Today, OHEKA is recognized as one of the most prestigious wedding and event venues in the World and is a member of Historic Hotels of America®, the official program of the National Trust for Historic Preservation for recognizing and celebrating the finest historic hotels across America. The Castle boasts; 32 luxurious guestrooms and suites where guests can sleep like royalty, Historic Mansion Tours of the Estate and Gardens, and the OHEKA Bar & Restaurant offering patrons a unique culinary experience. 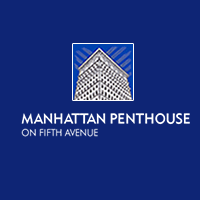 Manhattan Penthouse on 5th Avenue is a beautiful, elegant, airy space for wedding ceremonies and receptions on Fifth Avenue just off Union Square hub. We offer exclusive use of the entire 8000 square foot penthouse floor. Our foods are superior, and our menu is large and eclectic. Our walls are mainly windows, – giant Palladian windows with sweeping views of iconic real estate giving our space a feeling of endless dimensions. How great to be surrounded by family and friends, with the city wrapped around you! How great to be served cuisine that surprises many with its elegance and generosity! These are only a few of the fine yachts I represent. There are many more. Roll your mouse onto any of the pictures to see a brief description. 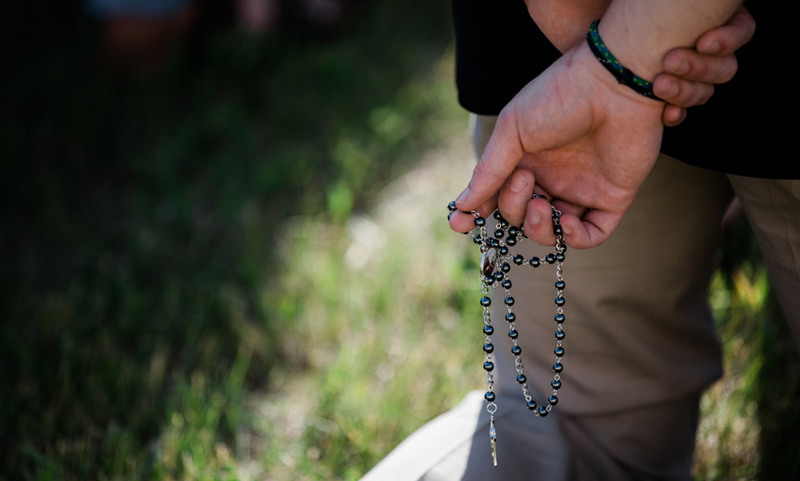 Click on some of the pictures for additional views and information. About my company… it was started in 1986. I am a member of the New York City Chamber of Commerce. There is no fee for my services and each charter is handled personally by the owner. 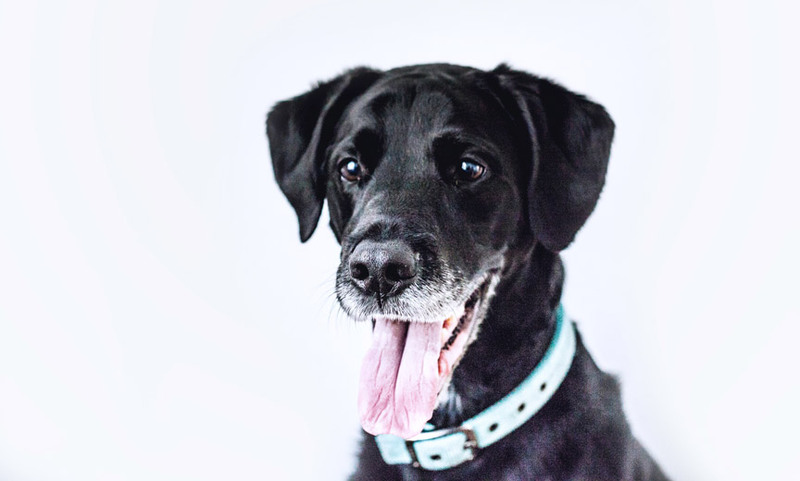 I prefer to work with each client individually since tastes & budgets differ. My clients include major corporations, celebrities and financial institutions. Of course references are available on request. Let me help you plan your next event. 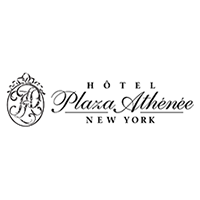 Characterized by its bright red-domed awnings and large bronze logo inscripted on the sidewalk, New York’s Hotel Plaza Athénéé has regally resided at 37 East 64th Street between Park and Madison Avenues since 1984. This discreet 143-room hotel has been a home away from home to travelers, celebrities and titans of industry who appreciate its luxurious and discreet style, personal attention by the long-term staff and superb Manhattan location.